Golf Cart service, parts, repairs and accessories for all makes and models of E-Z-GO, Club Car, Yamaha and Bad Boy Buggies. We carry a full line of accessories at great pricing. 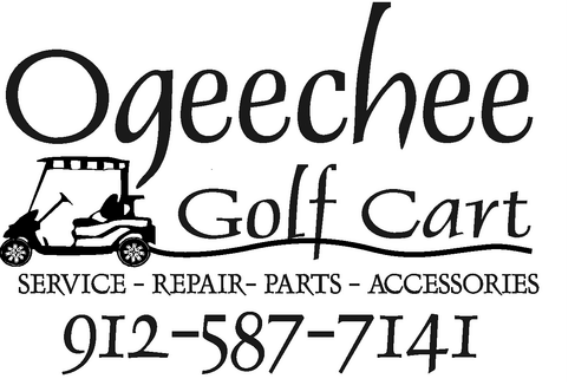 Call Will ANYTIME at 912.587.7141 or email us at parts@ogeecheegolfcart.com for more information! Copyright 2012-2014. Ogeechee Golf Cart. All Rights Reserved.